This post was really long due! Presenting 7 facts about me with a twist (With a bonus.)! 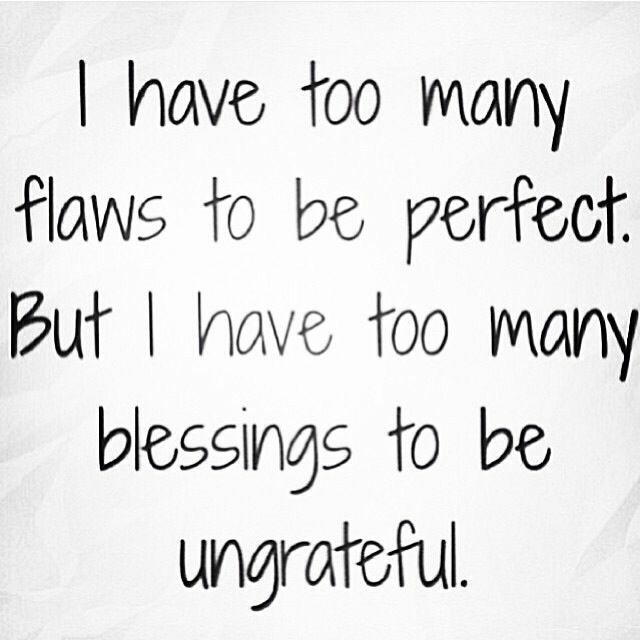 The day I came across this picture I realized how true it is. 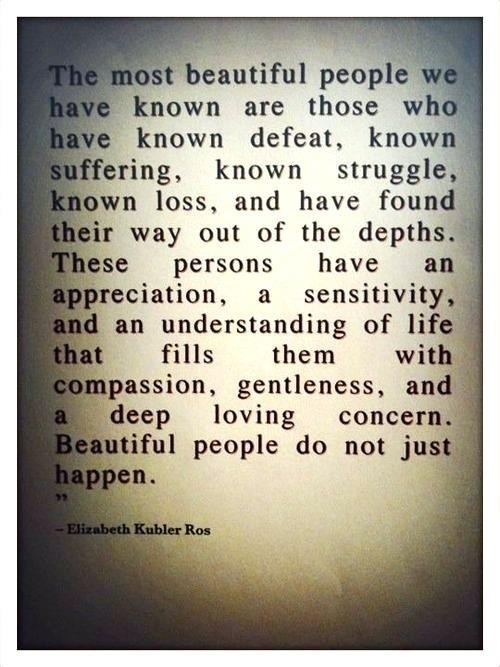 And yes, I have been blessed with a few of that kind! That also probably explains the lack of selfies on my phone with them! You said it once. I didn’t get you. You said it twice. Still don’t get you. Thrice? 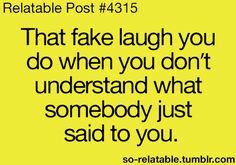 *Fake laugh* . I can’t ask you for the fourth time, come on! 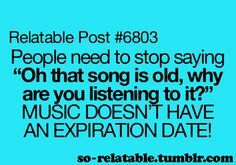 Exactly my point! And anyway, the Bollywood songs of my parents’ generations are much better than the ‘hookah bar’, ‘vodka’ and ‘baby doll’ songs being churned out by our generation. Occasionally gyrating to them is understandable. 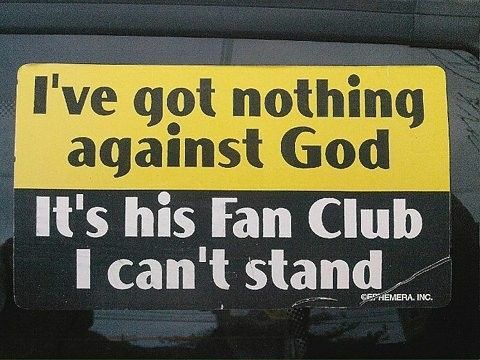 Chanting them like an anthem? Ridiculous! 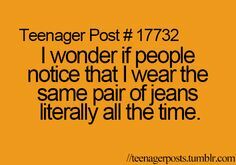 They may start noticing it now. Ouch! I am afraid if I don’t I will forget my grammar. And English spellings. My worst nightmare, probably! 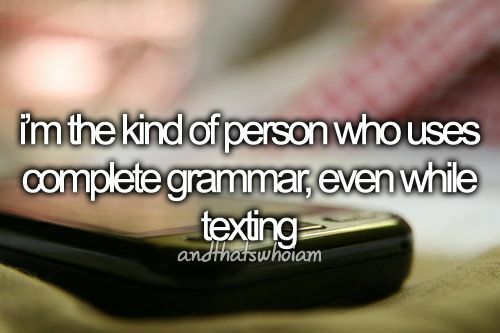 And also because I can’t stand wrong grammar. It pops out at me! Don’t tell me you have never done this? Come on. At least once? At that night stay? 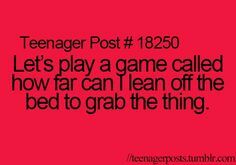 Or when you were fooling around with your cousins? Or teaching your younger sibling nonsense? Still no? Try it tonight then! I’ll let the picture speak for itself! 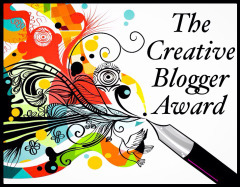 Thank you Akanksha for nominating me for the Creative Blogger award! I know it’s a delayed acknowledgement. Sincere apologies! The young lady’s poetries are a pleasure to read and she is really versatile in her approach! Pick out any 5 from the above facts about me to support this award! 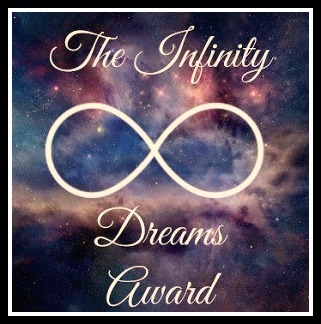 Thank you Aquileana for nominating me with the Infinity Dreams award. Do check out her writings on Greek mythology, if it is a subject of your interest. Spread the love, people! Share facts, nominate people and don’t forget to mention me!